A rare screening of Pet Shop Boys’ surreal 1988 film, “It Couldn’t Happen Here”, will take place at the Regent Street Cinema in London on December 14th, followed by a Q&A with the film’s director, Jack Bond. More information and ticket details below. 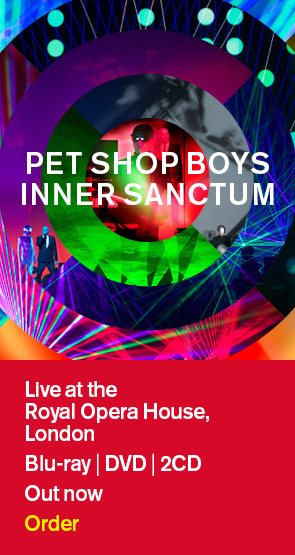 30 years since they visited for the opening concert of their first tour, Pet Shop Boys are returning to Hong Kong. Link below to a new interview.